#Notodomeat World Awareness Day Cavendish Square Fashion Photoshoot! 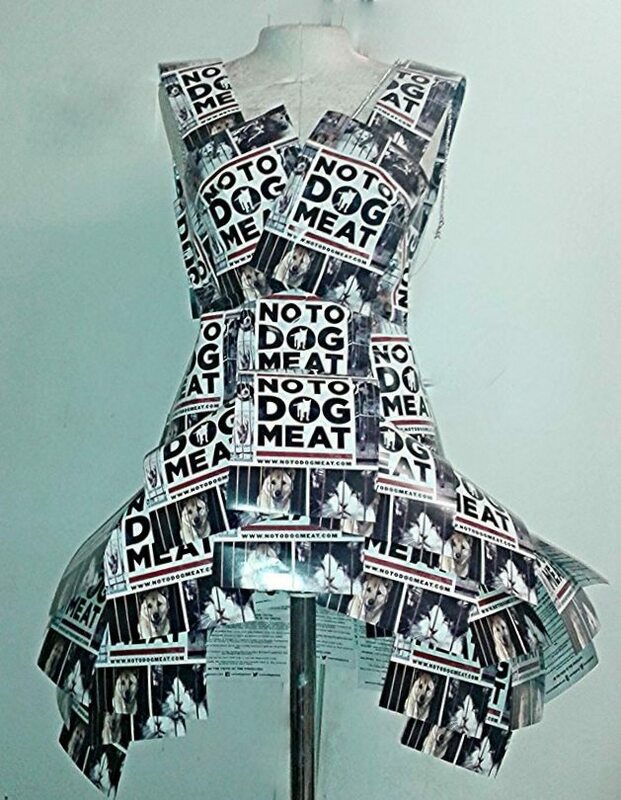 Aleah Leigh Woods and her models will be out an about with us in Cavendish Square and Oxford Street on Sunday May 18th helping us say Notodogmeat! Watch this space next week for the fabulous fashion photoshoot images!